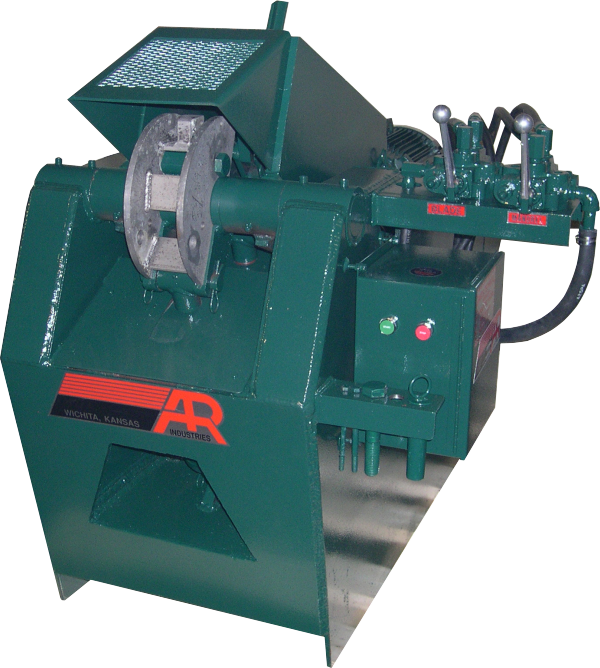 ARE Industries brake deliner machines will quickly and effortlessly derivet and remove brake material from heavy-duty brake shoes. Mandrels can be changed to different sizes just by removing a couple of pins so nearly any heavy-duty brake can be delined. The cutting blades are heat treated for longer life and when they finally wear out replacing them is simple. Our brake deliners are manually operated using two levers, one for the blade and the other for the mandrel.